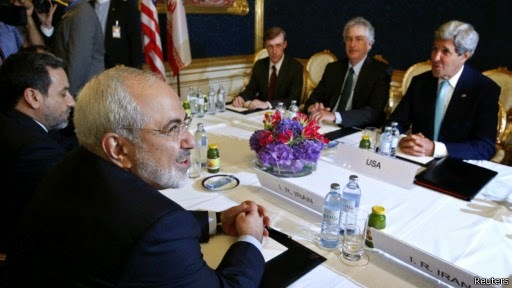 U.S. Secretary of State John Kerry and his team also met with Iran’s Foreign Minister Javad Zarif and the Iranian team today in Vienna. There appears that very significant gaps between the positions of Iran and P5+1 still remain. The question is whether the two sides would consider extending the talks beyond the 20 July expiration date of the interim nuclear agreement (JPOA).